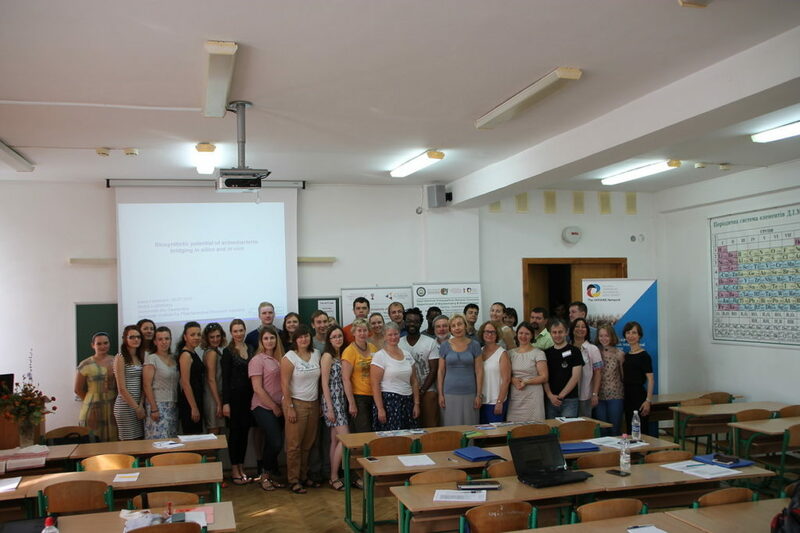 The German-Ukrainian Academic Society/ The UKRAINE Network co-organised the first German-Ukrainian Summer School “Perspectives for young scientists in life sciences: Mastering global challenges of the modern society“ (25-31 July 2016, Ivano-Frankivsk, Ukraine). At this event in several discussion rounds international participants discussed the issues related to the reform of higher education in Ukraine as well as scientific/technology activities and formulated some recommendations in a form of a White paper. In this interview the organisers speak about the UKRAINE Network and its goals (in Ukrainian and in English). Photo: courtesy of Professor Volodymyr Luschak/ Vasyl Stefanyk Prykarpatian National University, more photos.